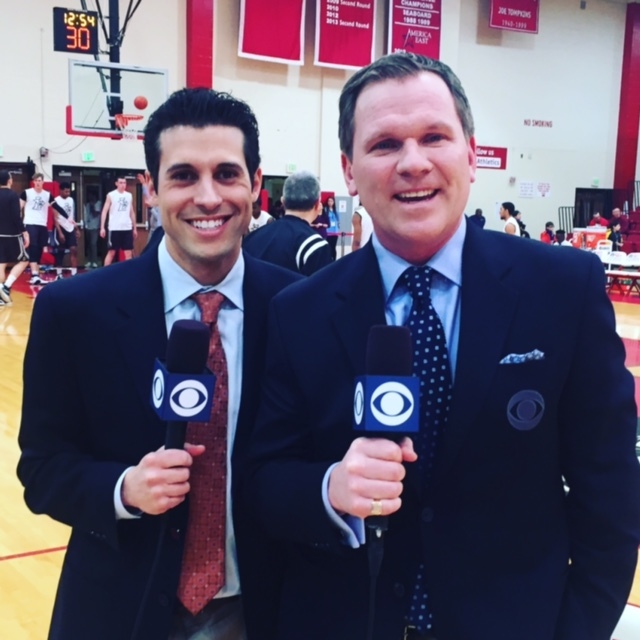 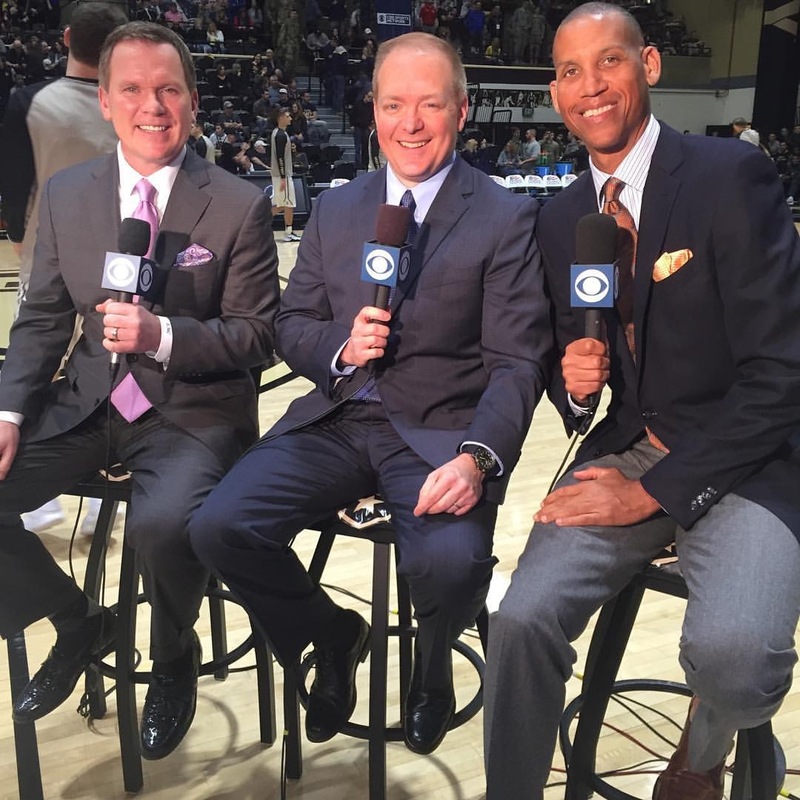 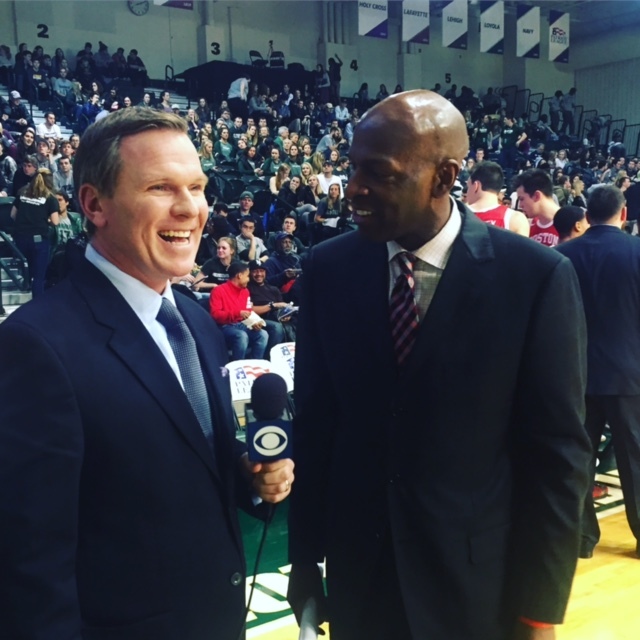 This season Mo also joins the CBS Sports Network as an analyst for The Patriot League and other nationally televised games. 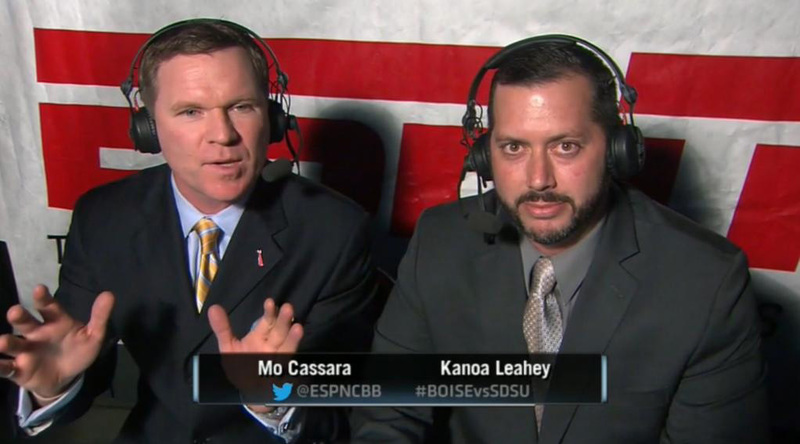 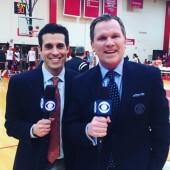 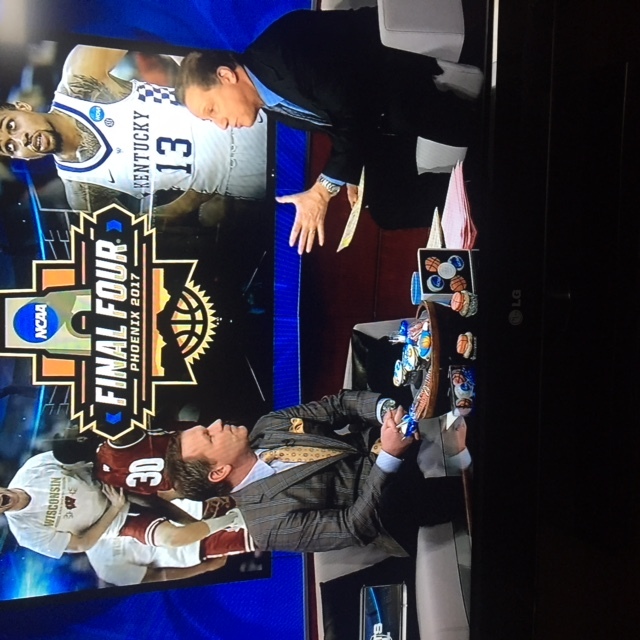 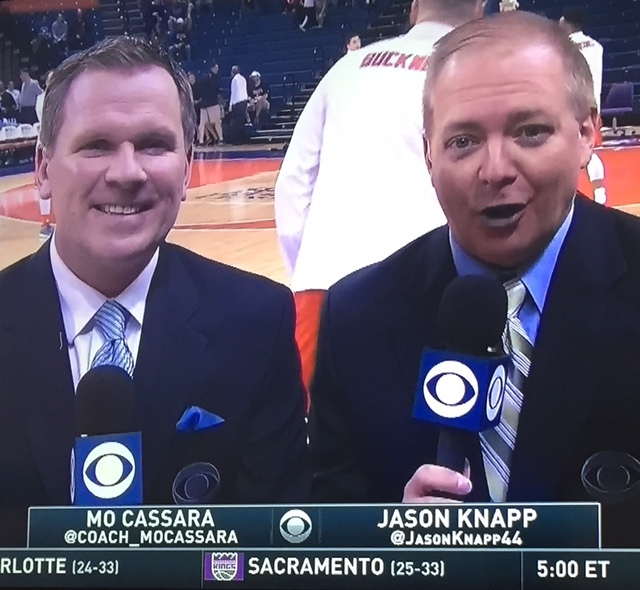 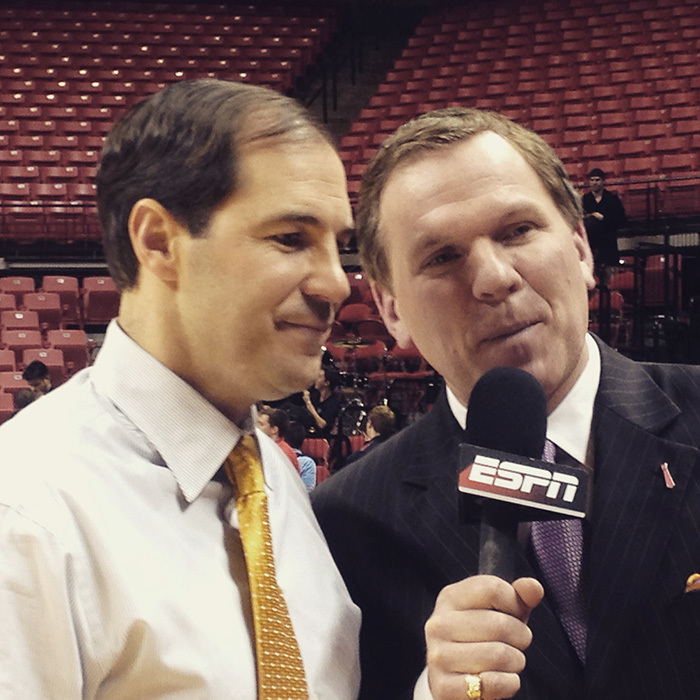 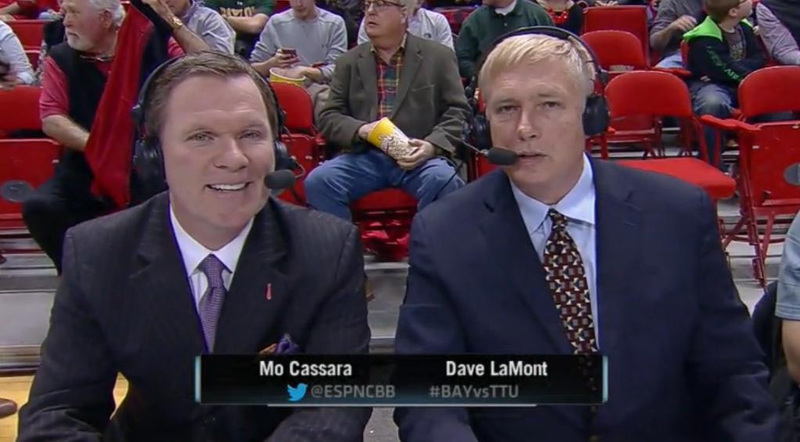 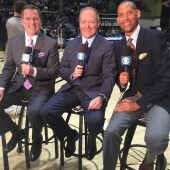 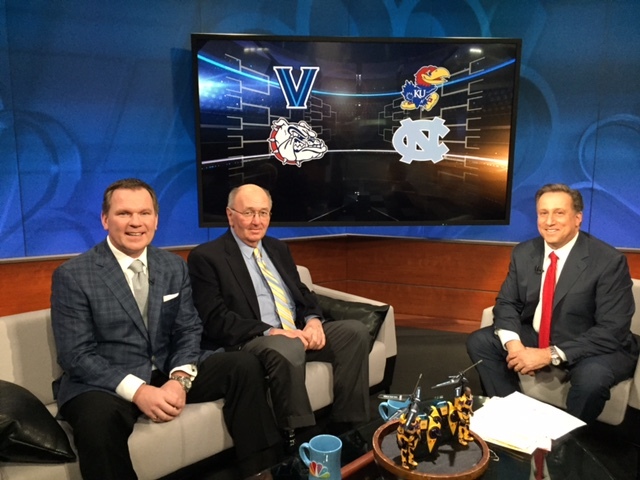 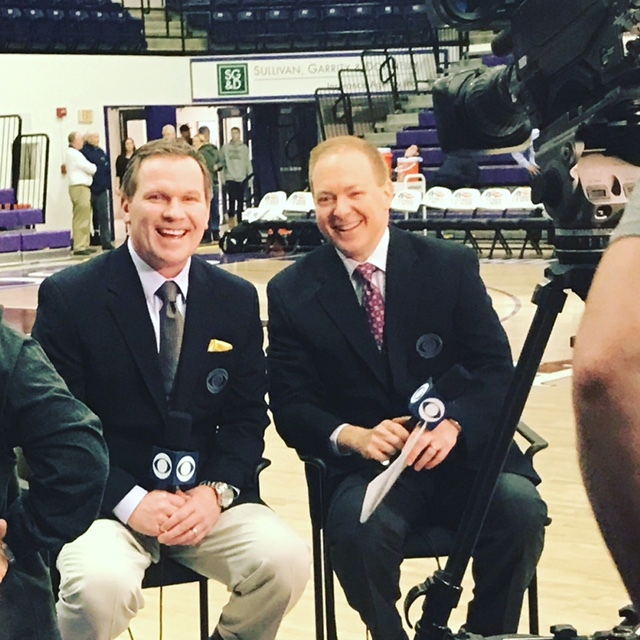 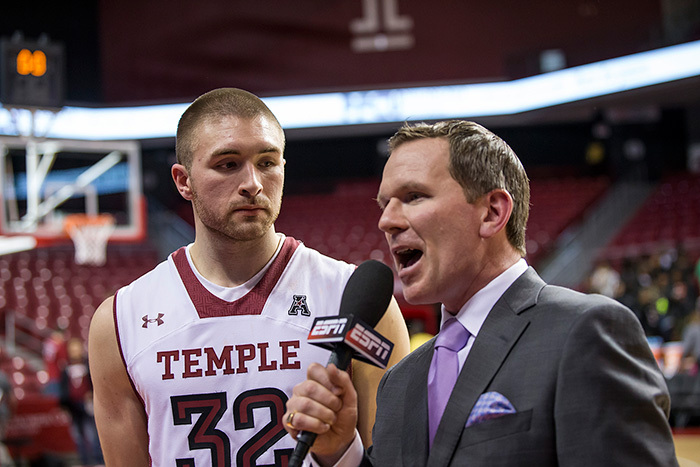 College basketball analyst and former Division I head coach, Mo Cassara spent the last two seasons working across the ESPN family of networks. 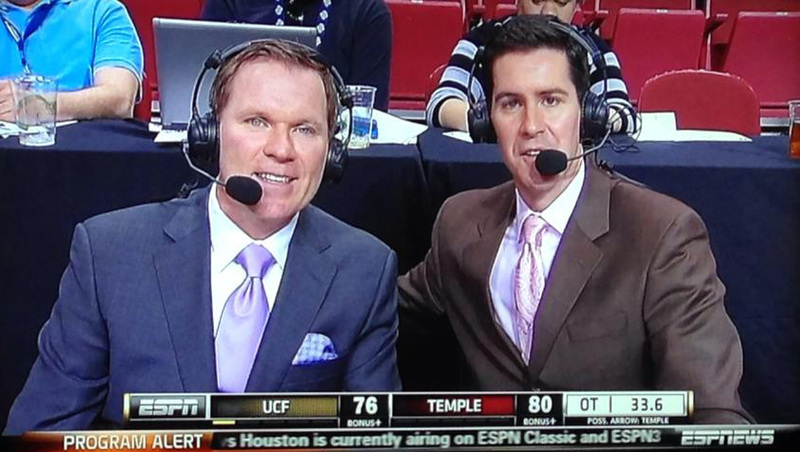 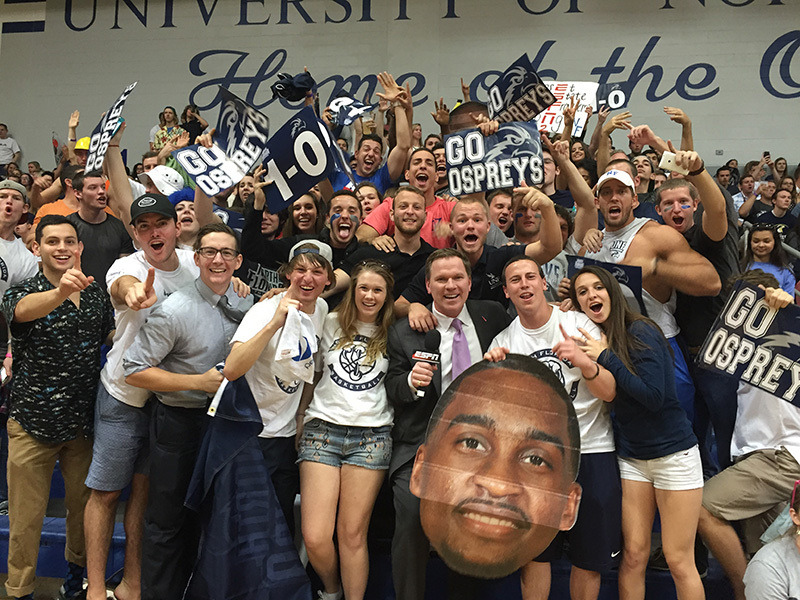 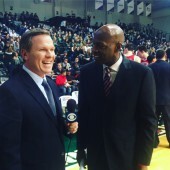 “Coach Mo” provided color commentary for ESPN2, ESPN3, ESPNews and ESPNU, calling games in the AAC, ACC, America East, Big 12, Big South, Ivy, MAAC, Mountain West, and the Patriot League. 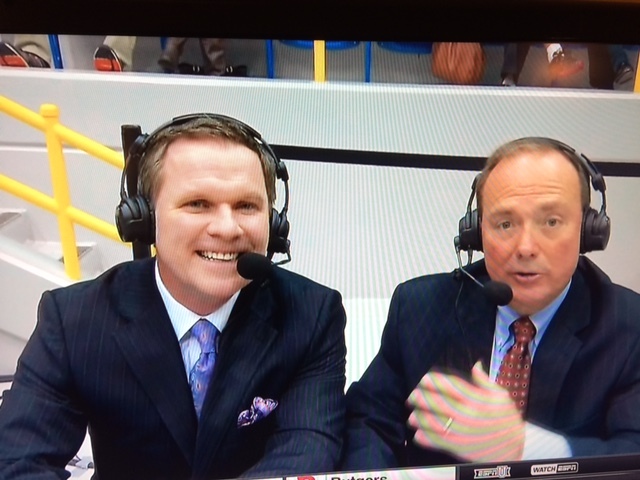 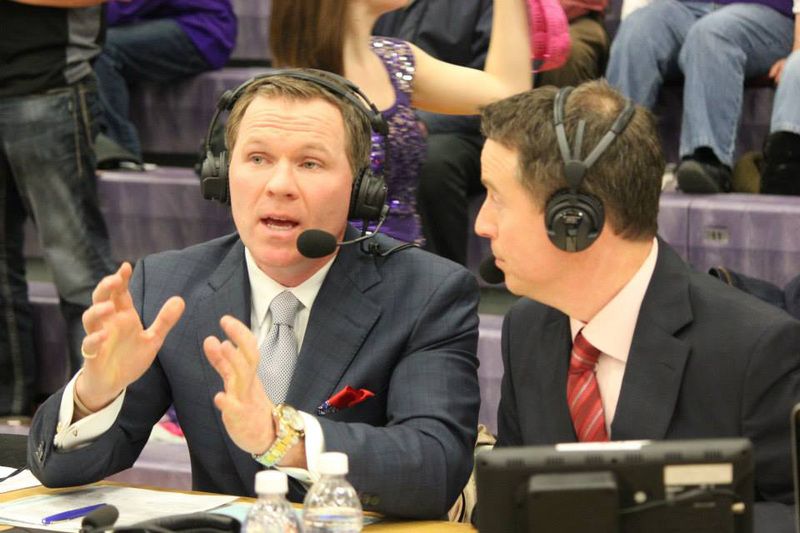 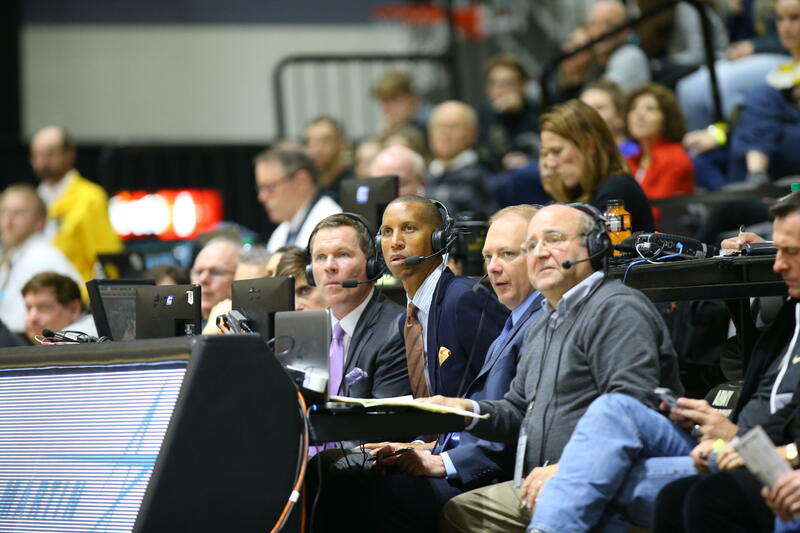 Last season for March Madness, Mo teamed up with ESPN to call the Atlantic Sun conference championship game from Jacksonville, FL and also joined Westwood One Sports Radio for the call of the America East Championship buzzer beater between Albany and Stonybrook. 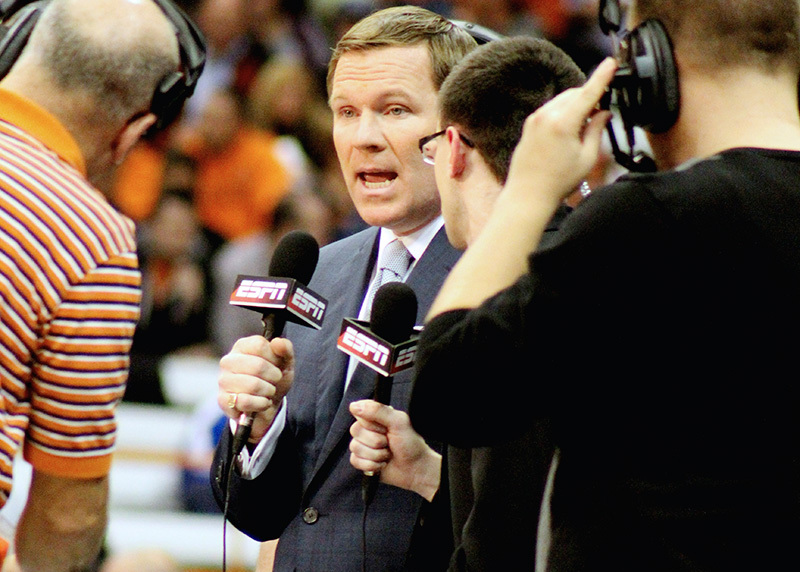 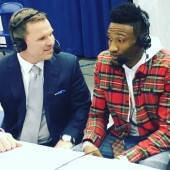 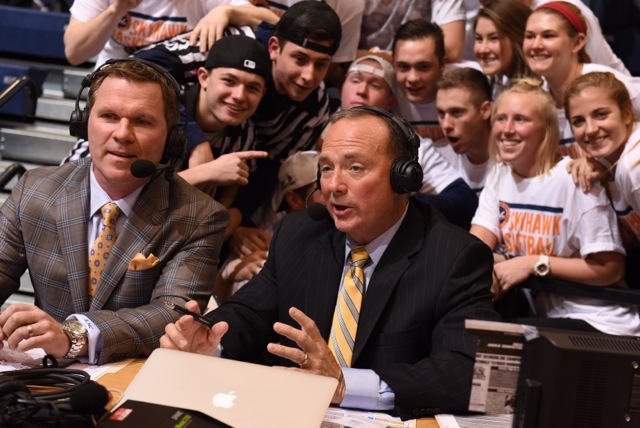 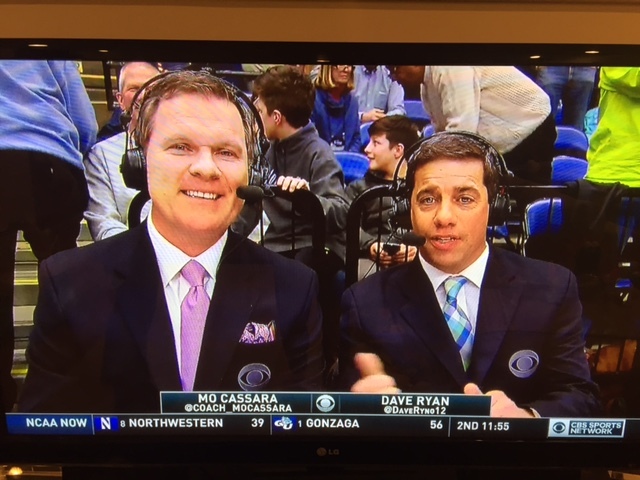 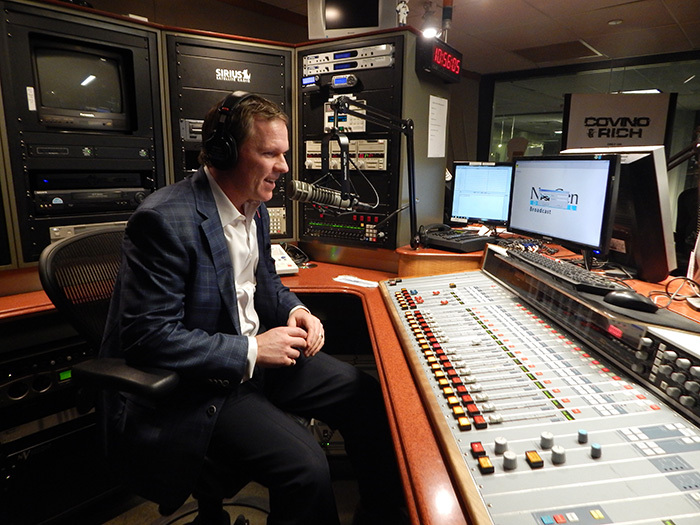 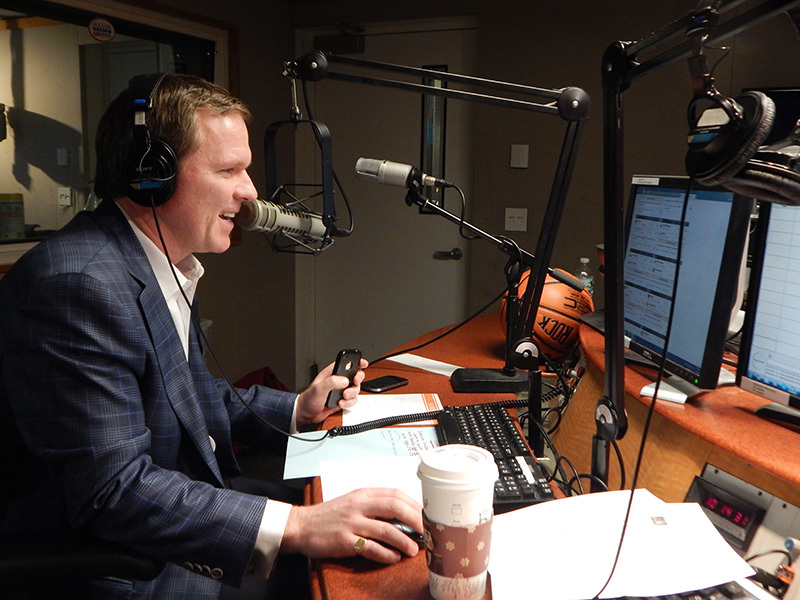 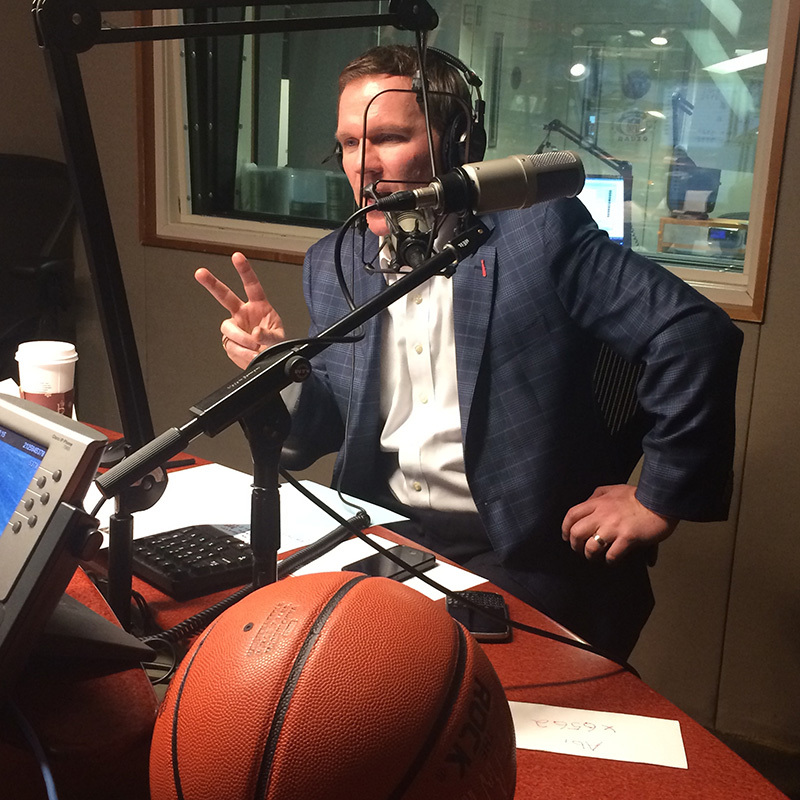 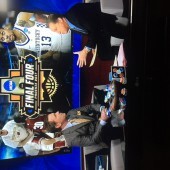 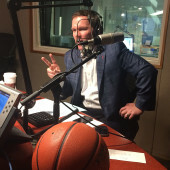 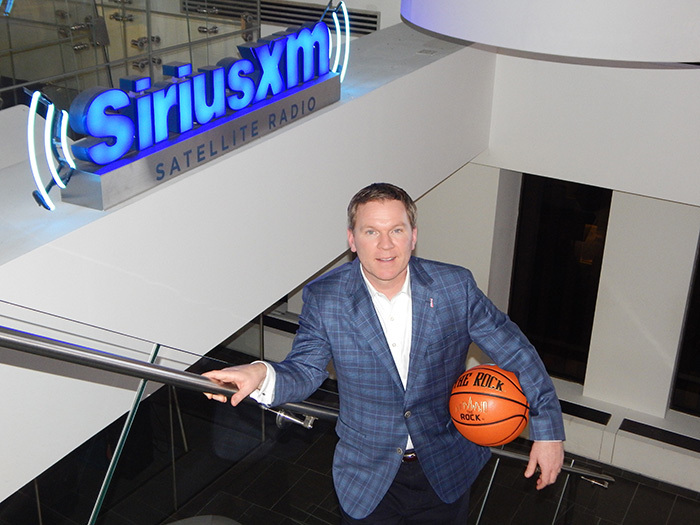 As a College Basketball host at SiriusXM College Sports Nation Channel 91, Cassara interviews the biggest names in college basketball and gives his insights, utilizing his expertise, to fans across the country. 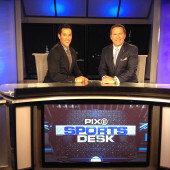 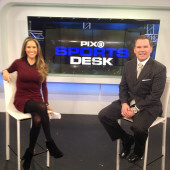 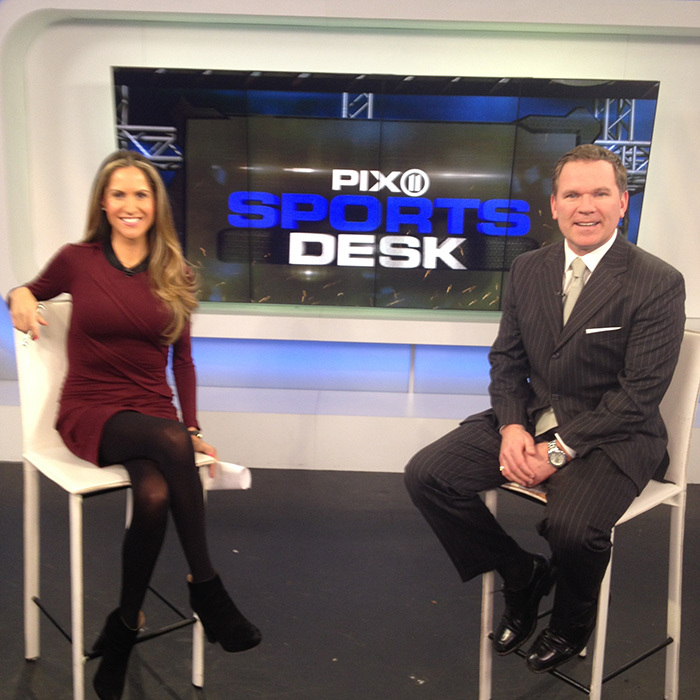 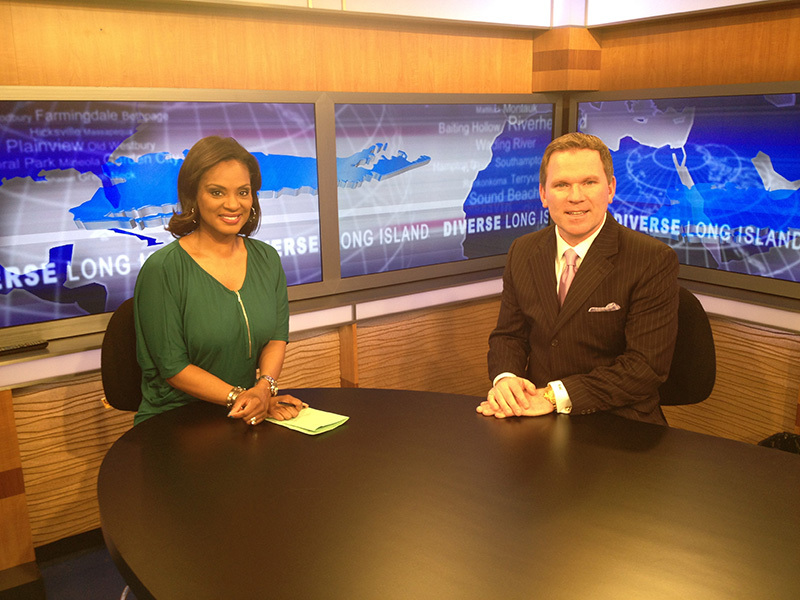 Mo also has made in-studio appearances on Fox and Friends, Fox News, News12 Long Island, Pix11 New York City & Sports Desk. 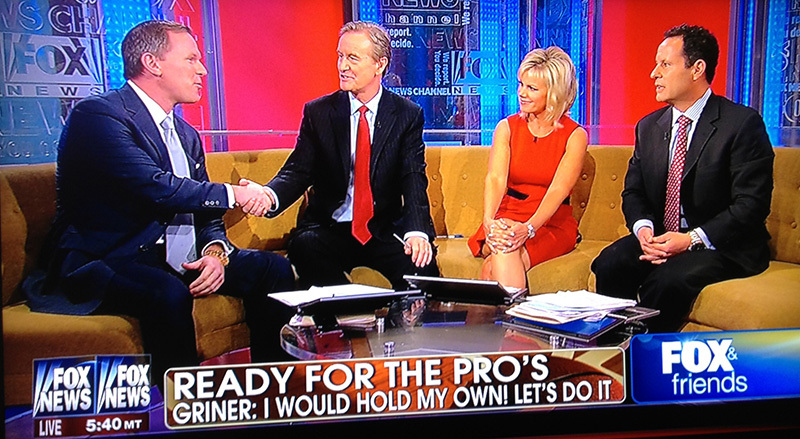 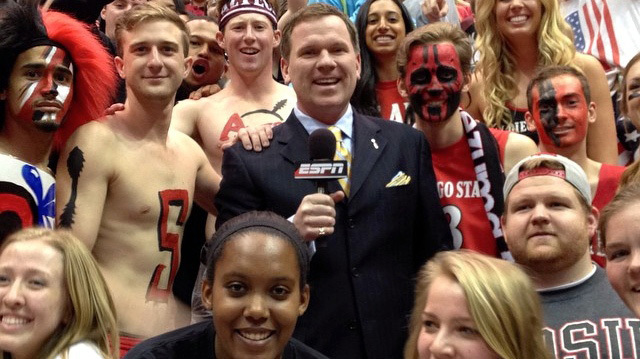 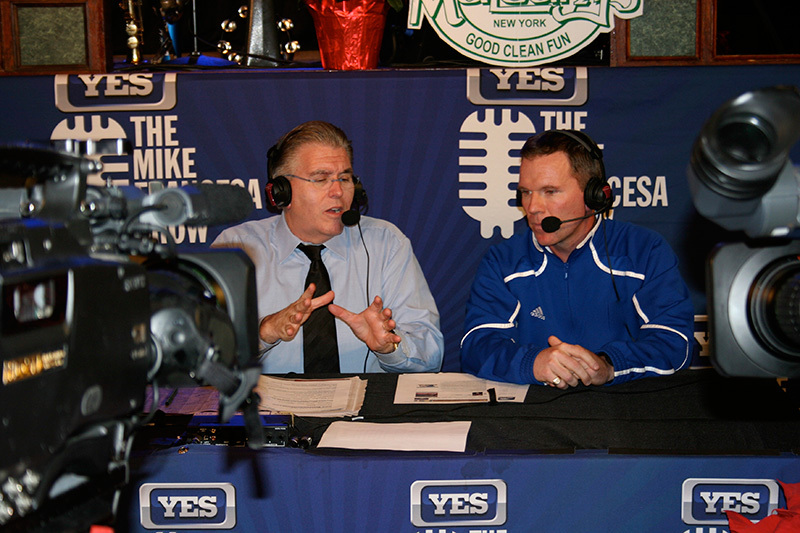 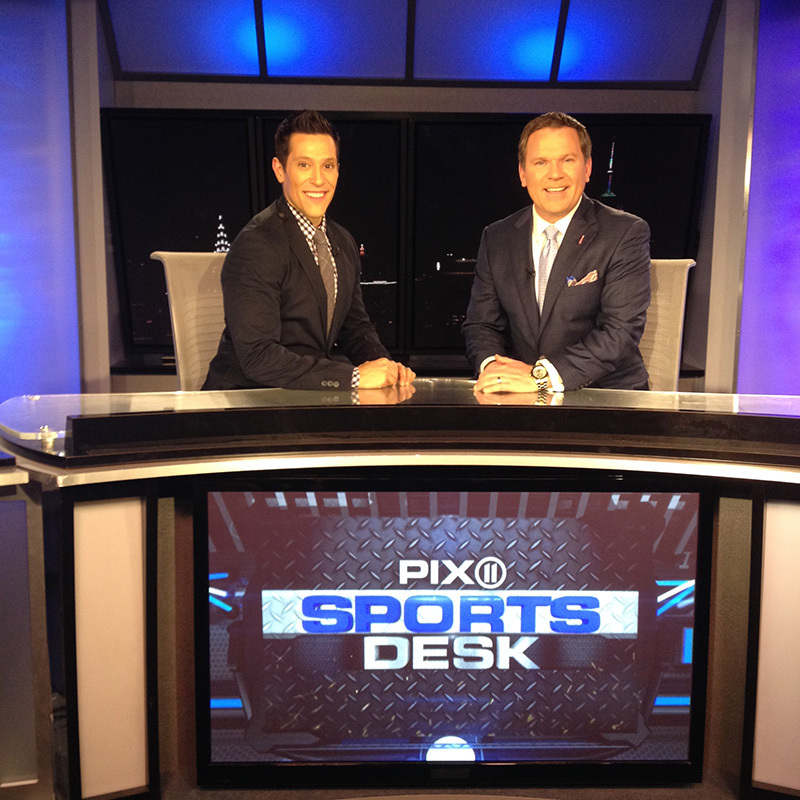 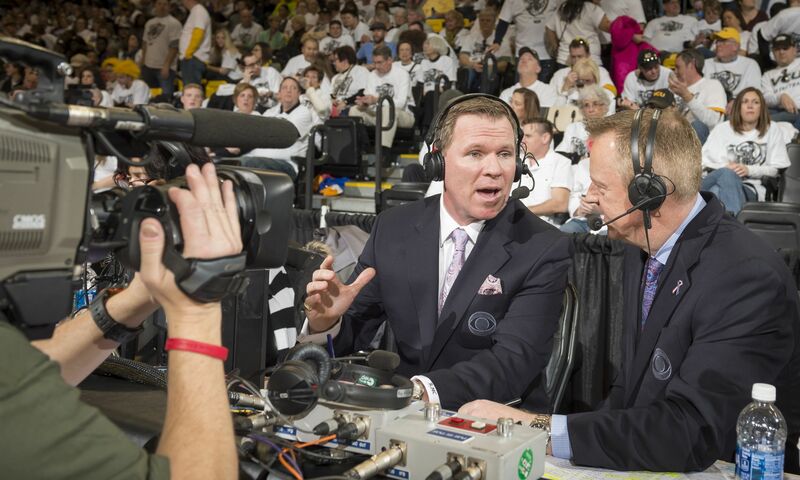 He is also an expert guest on Mad Dog Sports Radio, NBC Sports Radio, and ESPN Sports Radio.